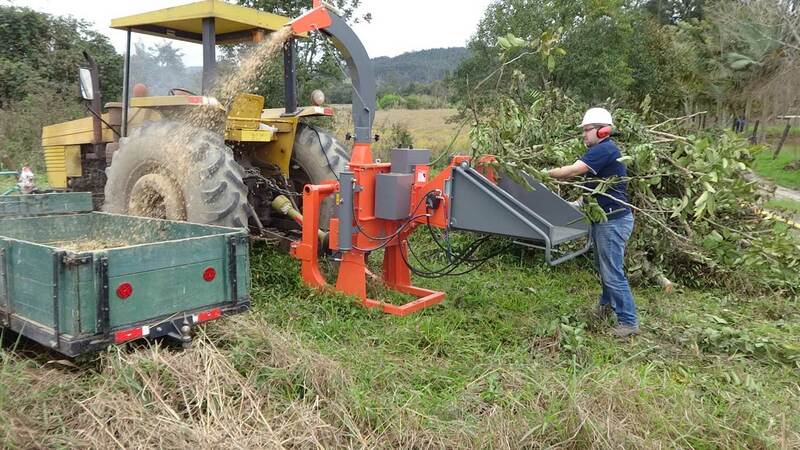 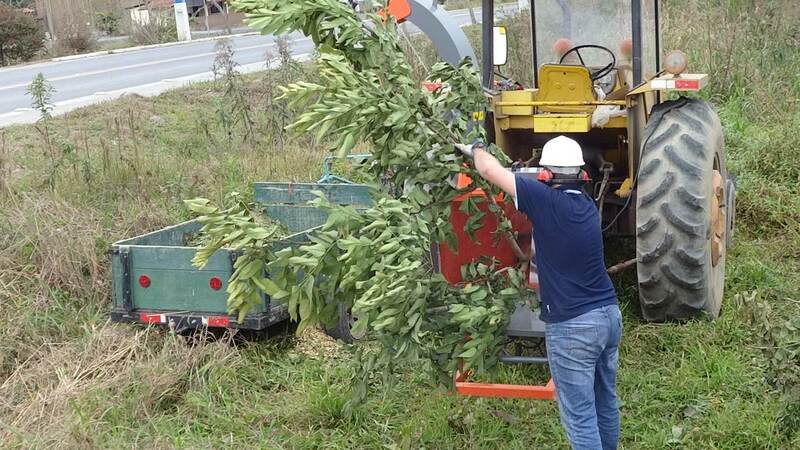 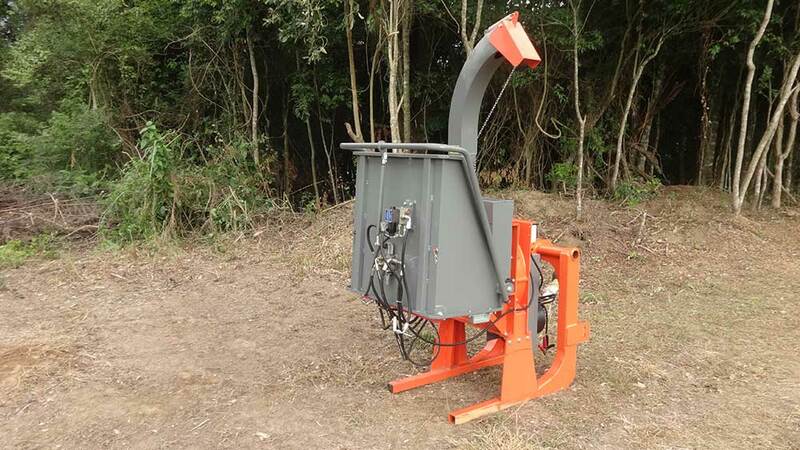 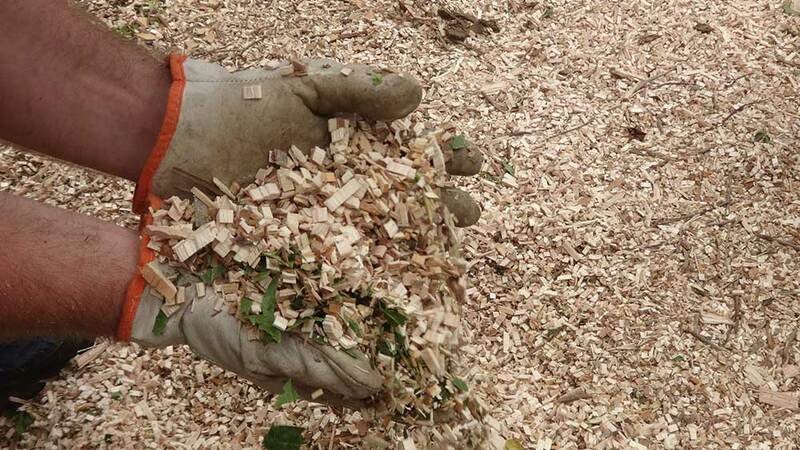 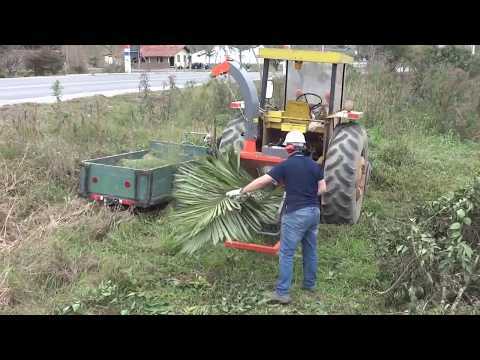 The Wood Chipper PDU 1500 T presents the solution for those who want to reuse the organic waste or carry out the proper disposal of pruning waste and tree management. 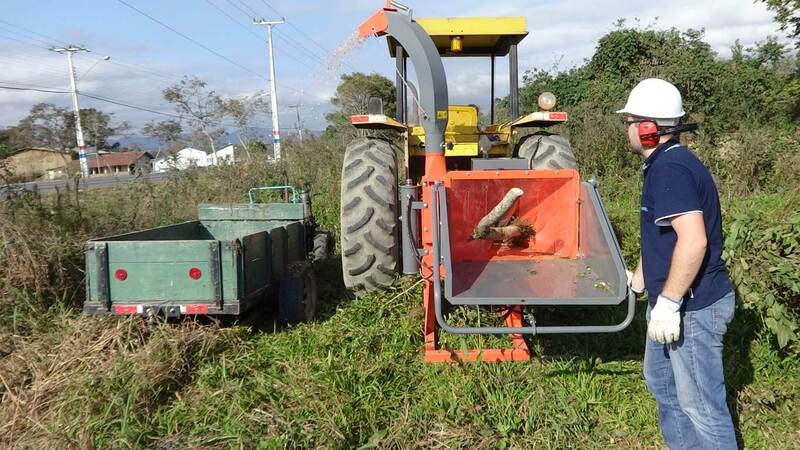 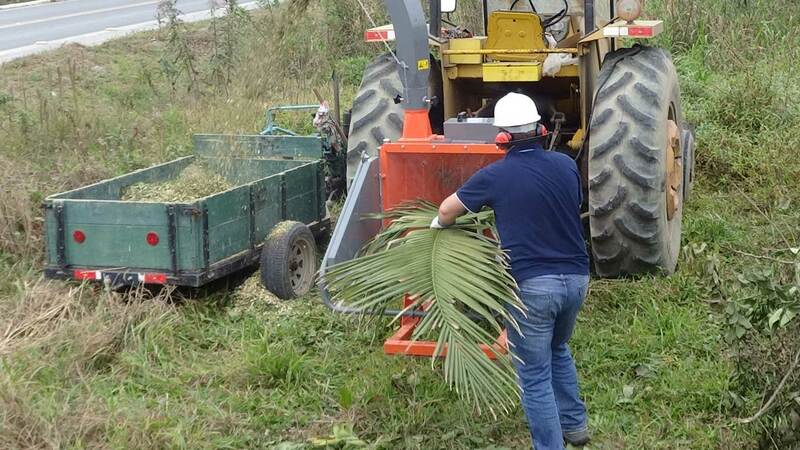 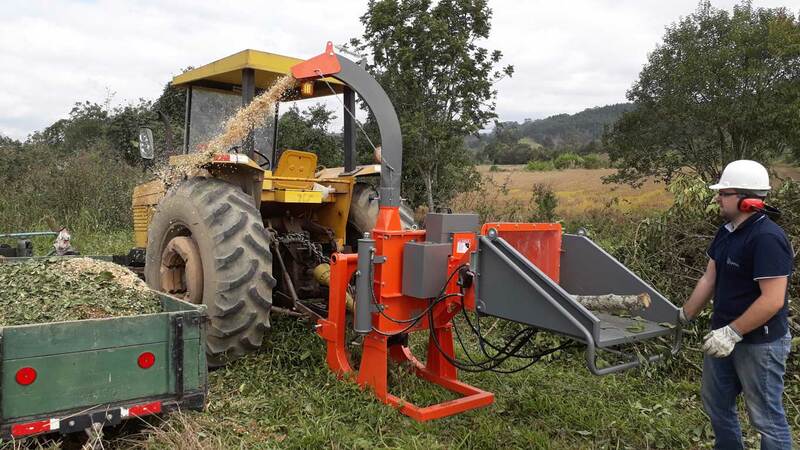 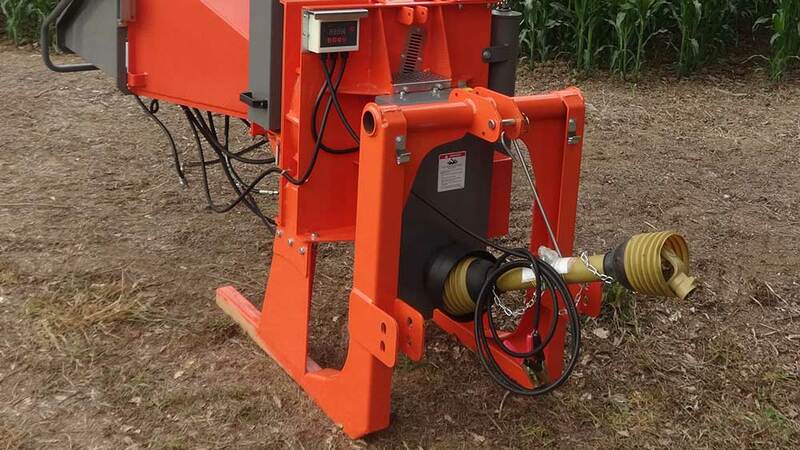 This is a compact and robust equipment, ideal for use in urban and rural areas, promoting the reuse of natural resources, producing high quality wood chips that can be used as soil cover, helping the soil to maintain ideal moisture, as fertilizer to ithe soil, or even reducing the volume of the material to be discarded. 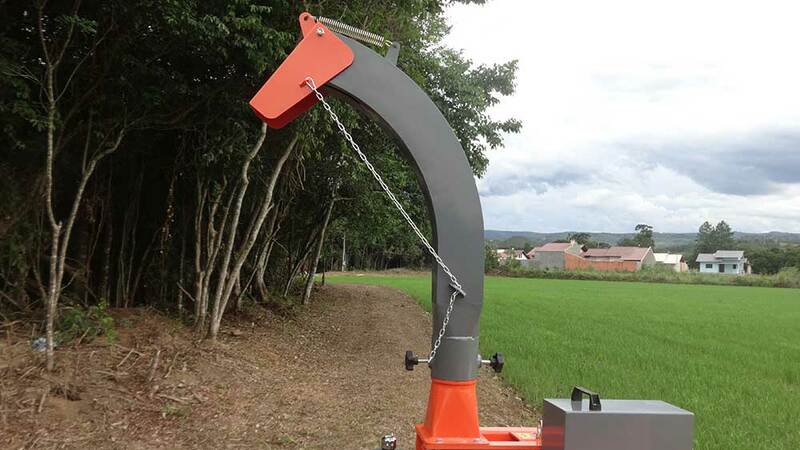 Folding feed rail for transport. 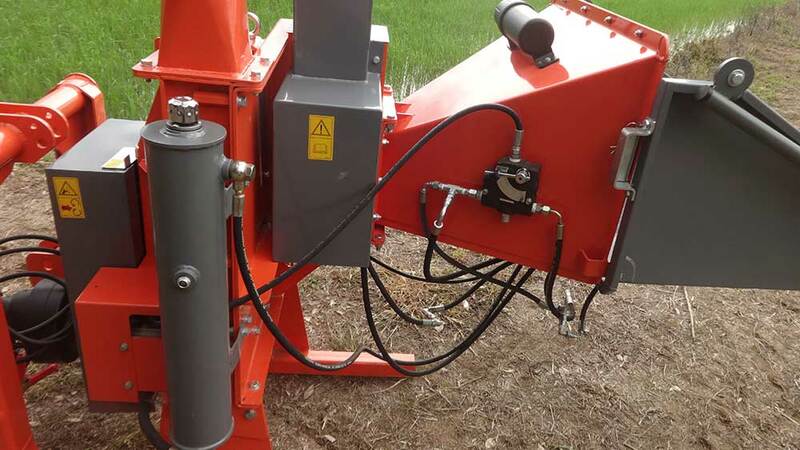 The hydraulic regulator that controls the feed roller makes feed rate adjustment more easily. 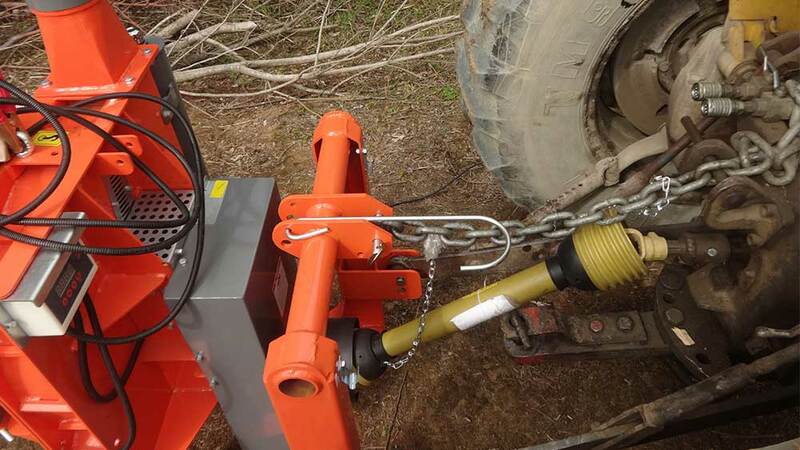 NO STRESS system for power control. 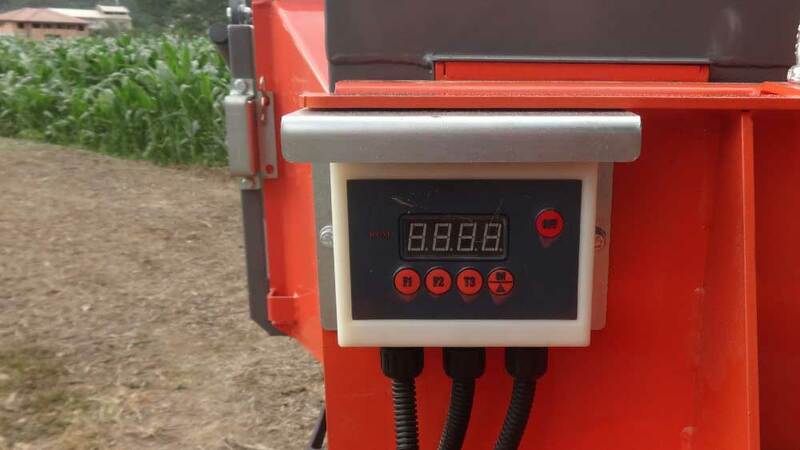 Chip with size of +/- 5 mm. 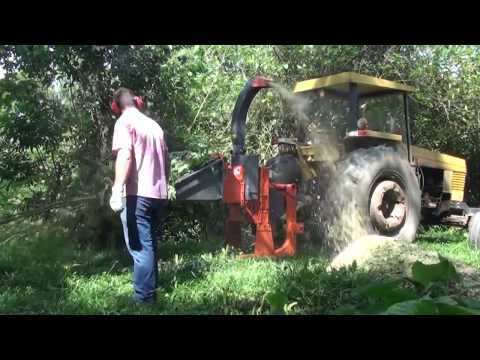 Number of Knives: 02 - two edge - sharpened und.